The Basement Tapes, Vol. 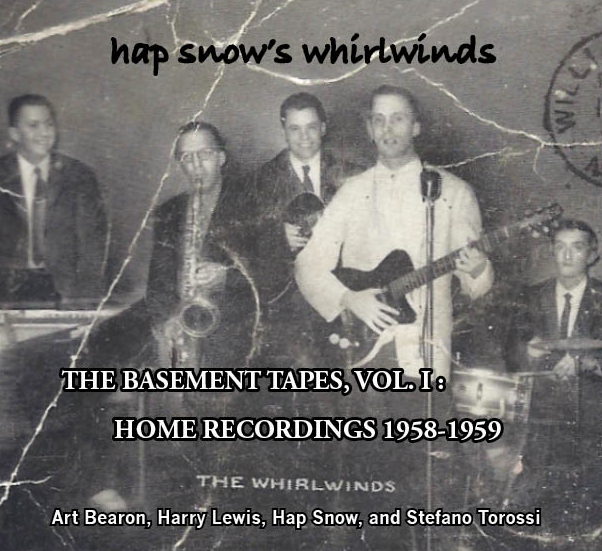 I features unreleased demos and alternates by New England rock and roll band Hap Snow’s Whirlwinds made in a basement home recording studio in Weston, Massachusetts between 1958 and 1959. The opening track is a newly discovered early take of “Banshee,” an instrumental the group later released as a single on Fleetwood Records. The second track is the full version of “Chop It,” an original rocker featuring a blazing sax by Harry Lewis and some of Art Bearon’s most inspired piano play. The 1959 song also has a wacky comedy skit in which one band member plays the role of teacher. Which member is uncertain, though, as neither Hap Snow nor Stefano Torossi were sure who played the part when interviewed in 2013. An early version of band favorite “Macabre,” which later evolved into “Banshee,” is also included. “Piano Blues,” a Bearon instrumental composition again showcasing the sax chops of Harry Lewis is on the EP as well as the fifth song, a Chuck Berry cover. 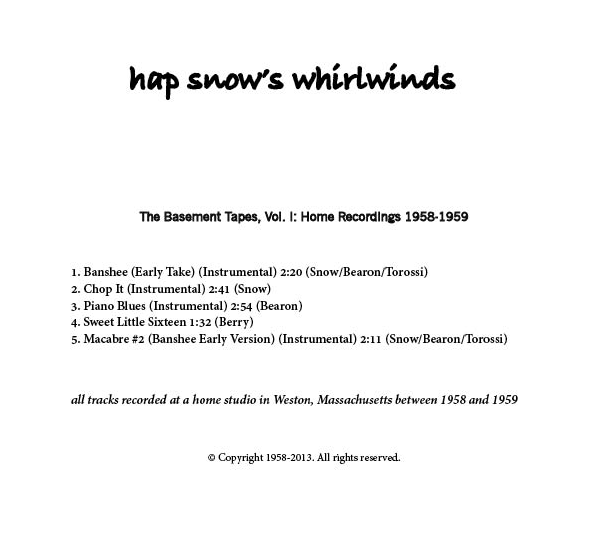 And a video album of The Basement Tapes, Vol. I. Note it does not correspond directly to the audio version as the “Banshee (Early Version)” used for the EP was only recently uncovered and the “Chop It” video is an extended version using more than one take. The drummer on these five tracks, Stefano Torossi, continues to have a steady stream of original compositions licensed for compilations, soundtracks, and American TV programs, the latter including HBO’s Curb Your Enthusiasm and Big Love, Lifetime’s Roseanne’s Nuts, and ABC’s new series Twisted. 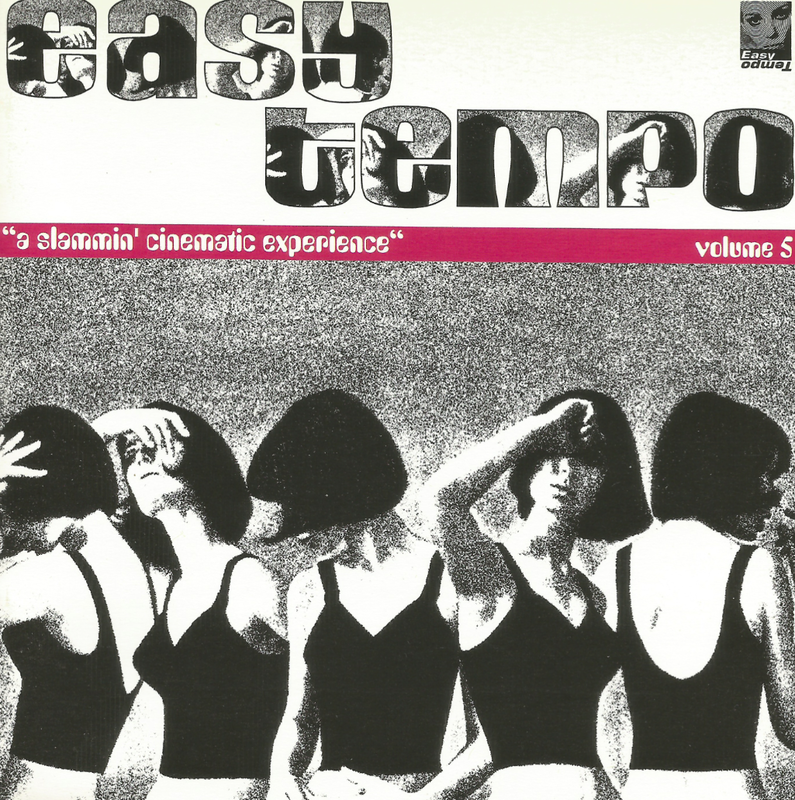 Another unique collection, Easy Tempo Experience – The Third Dimension from 2000, offers a DJ Vadim remix of “Walking in the Dark.” The original version of this track as well as “Flying High” is 1974 album Feelings by Jay Richford and Gary Sevan (better known as Stefano Torossi). 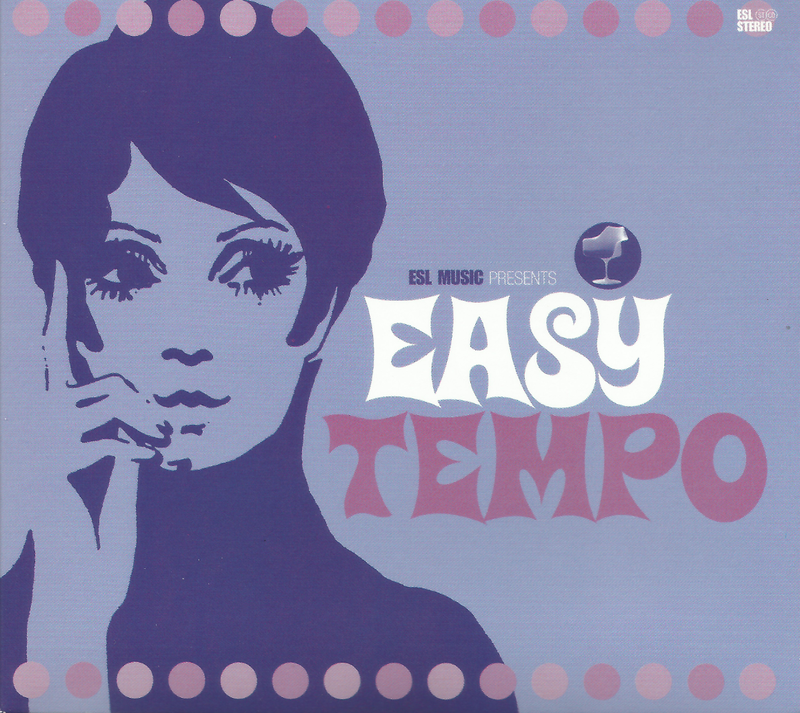 All eleven tracks of the Easy Tempo album are available for listening at the myspace.com link below. Three other Easy Tempo titles to keep an eye out for, all which offer excellent music collections at a reasonable price, are Easy Tempo, Easy Tempo Vol. 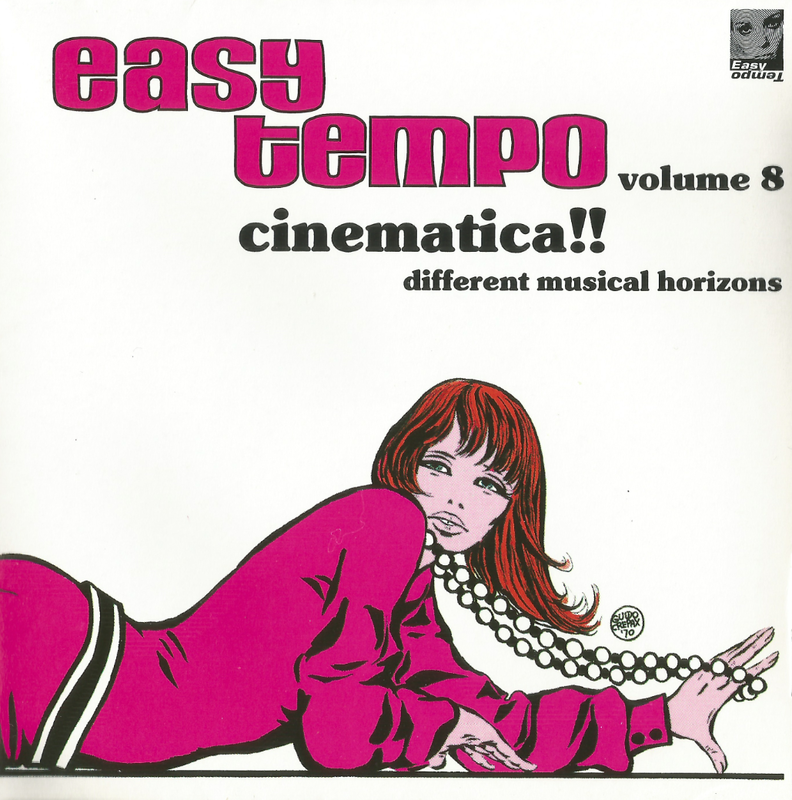 5 – A Slammin’ Cinematic Experience, and Easy Tempo Vol. 8. Not coincidentally, Stefano Torossi’s tracks are found on all three compilations. 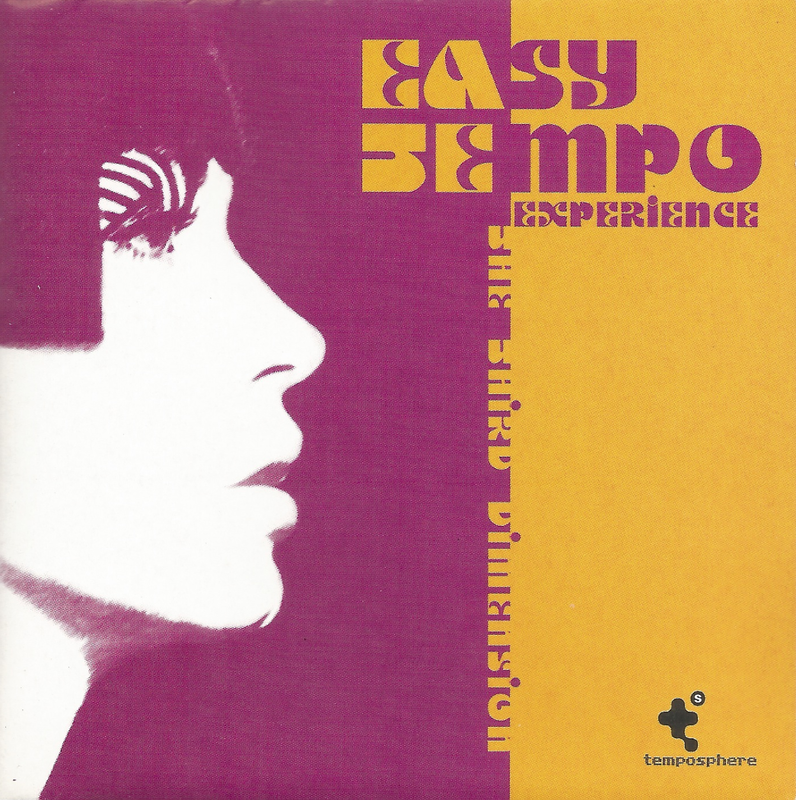 The U.S. release, Easy Tempo, contains “Running Fast” and “Fearing Much,” which both first appeared on Feelings. Motivated parties should be able to locate a legal copy fairly easily. 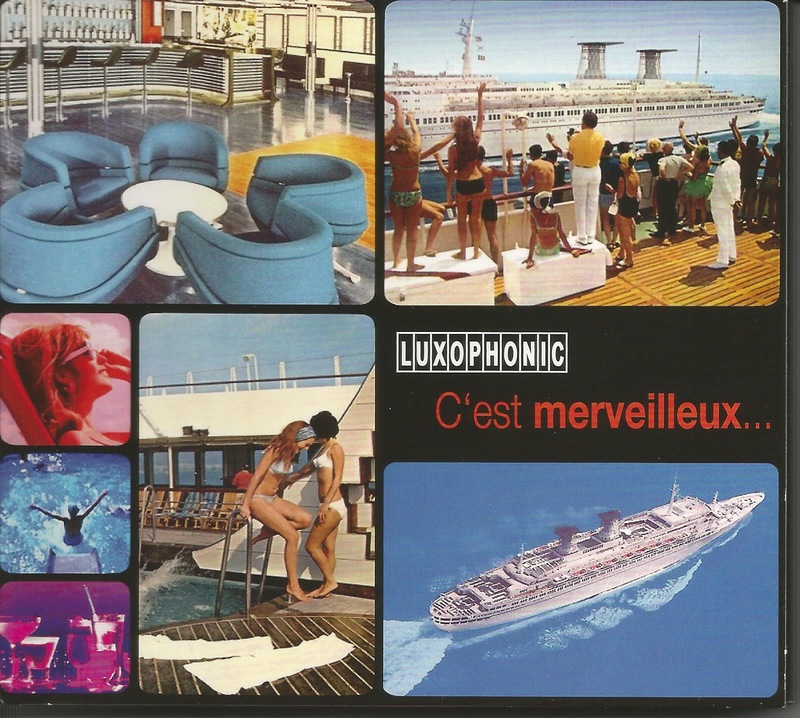 This entry was posted in Unreleased Music and tagged "Banshee", "C'est merveilleux", "Chop It", "DJ Vadim", "Easy Tempo Experience - The Third Dimension", "Flying High", "Luxophonic", "Macabre", "Piano Blues", "Piero Umiliani", "Walking In The Dark", 50's Rock, Ab Baars, Art Bearon, Arthur Bearon, Baars Kneer Elgart, Bill Elgart, demo, Easy Tempo, Edda Dell'Orso, Evil Rabbit Records, Give No Quarter, Hap Snow's Whirlwinds, Harry Lewis, Konfrontationen Festival, Massachusetts Rock, Meinrad Kneer, New England Rock, Stefano Torossi. Bookmark the permalink.